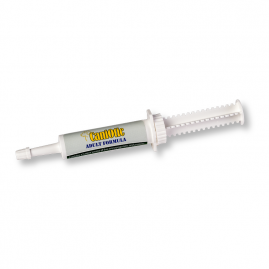 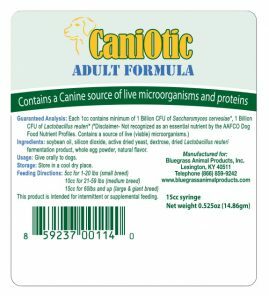 View cart “Caniotic Adult Paste” has been added to your cart. 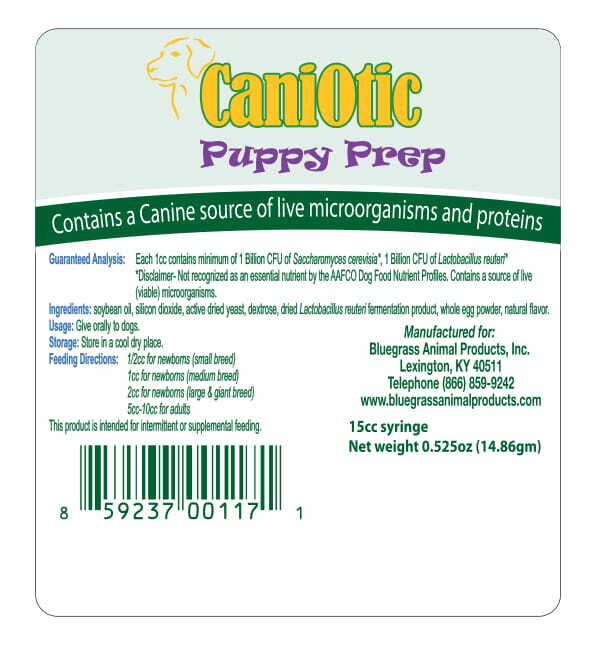 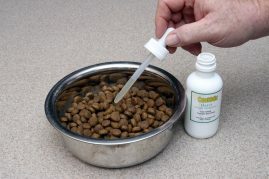 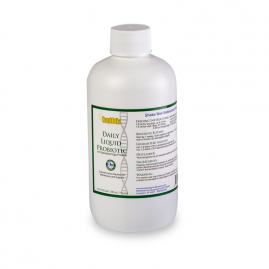 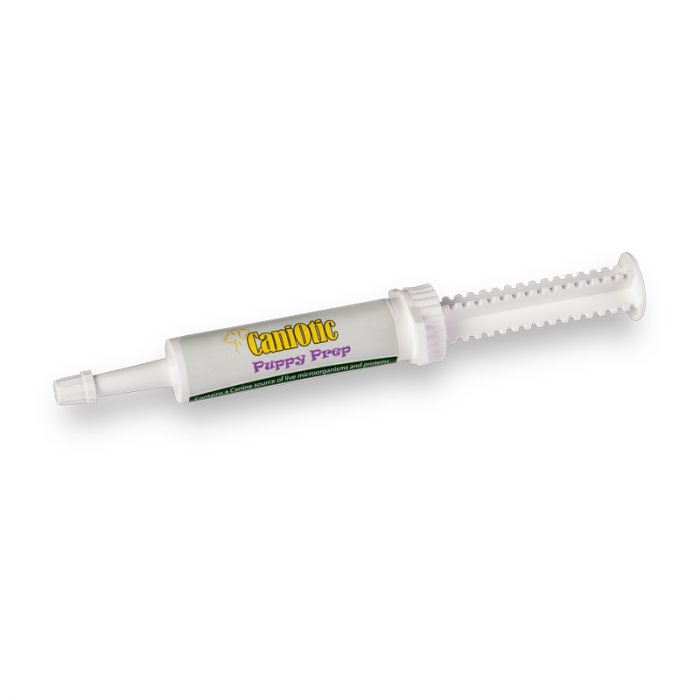 Caniotic Puppy Prep is a breakthrough in Canine Origin bacteria and structured functional protein technology. 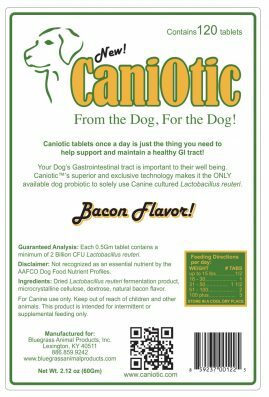 Combining canine specific Lactobacillus reuteri, Saccharomyces boulardii, and 9 IgY Canine derived Structured Functional Proteins, Caniotic Puppy Prep gives you a new level of gastrointestinal support never before seen in the market! 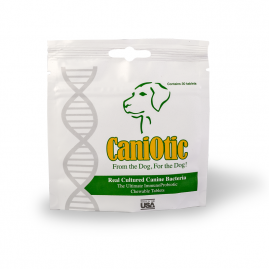 Give your puppies the best start at life!